On the property of the St. Andrew Cemetery on the campus of the Metropolia in Somerset/South Bound Brook, New Jersey is a designated graveyard where members of the Fisher, La Tourette, and Van Nortwick families are buried. 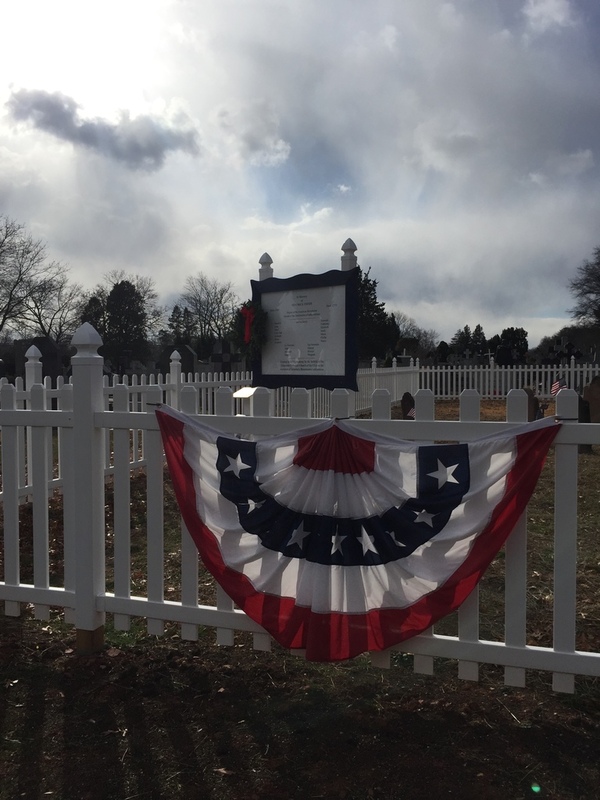 The graveyard is set aside and surrounded by a white fence, with a plaque designating the historic graveyard in remembrance of those buried there. Age has almost obliterated the gravestones, although visitors can still find a few legible grave markers. 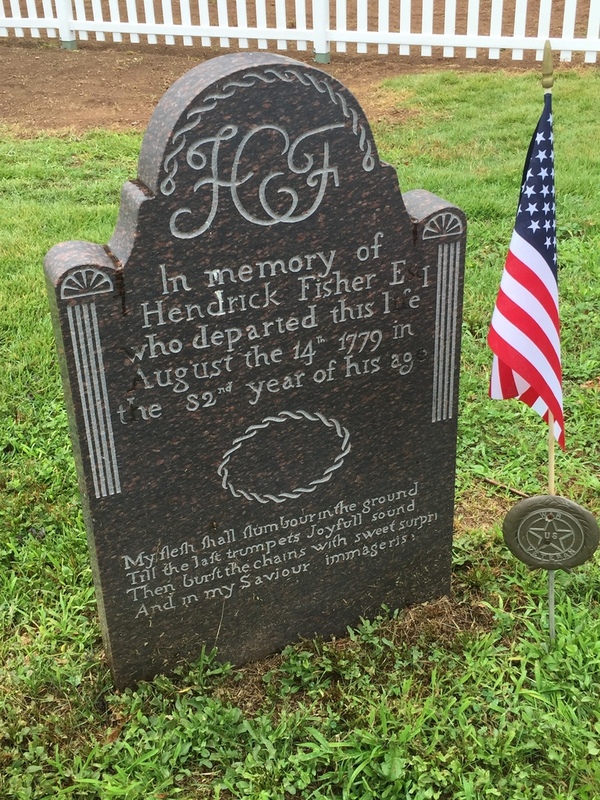 At one time, a plain brown sandstone slab planted at the head of Fisher’s grave, simply stated, for all his patriotic words and deeds "In memory of Hendrick Fisher, who departed this life on August 16, 1779, in the 82nd year of his age." On July 9, 2005, a rededication took place at the placing of a new headstone at the resting place of Heindrick Fisher. 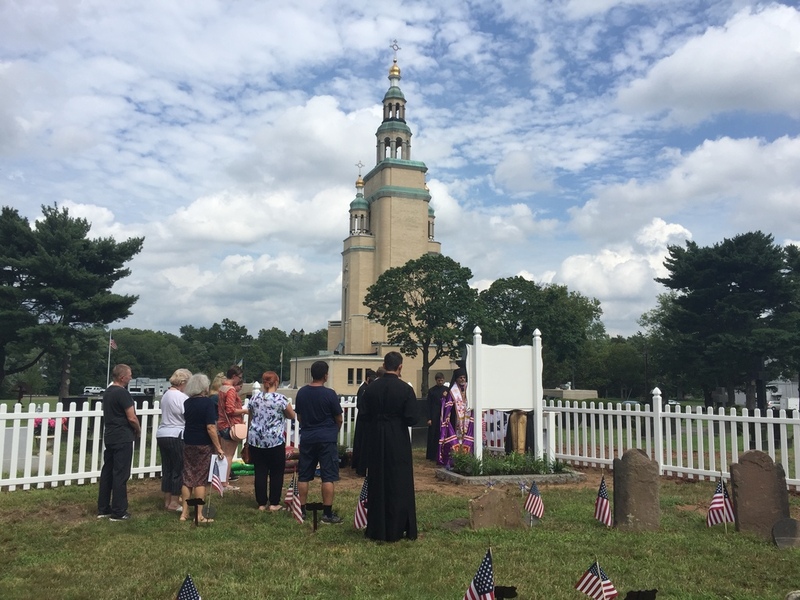 In August of 2016, a group of high school missionaries of the UOC of USA, cleaned the existing headstones, installed a new fence and new graveyard marker. 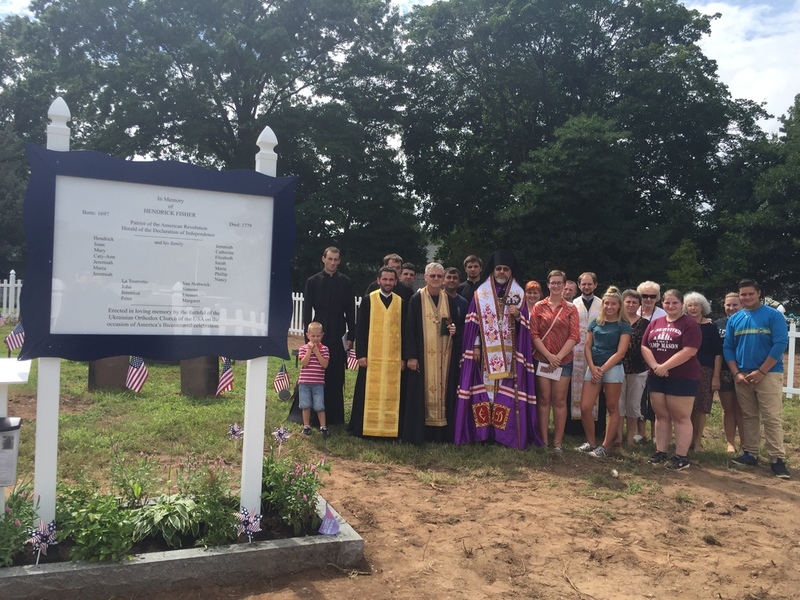 The graveyard is located just 200 yards west of the historic Fisher House, which also belongs to the Metropolia of the Ukrainian Orthodox Church of the USA. 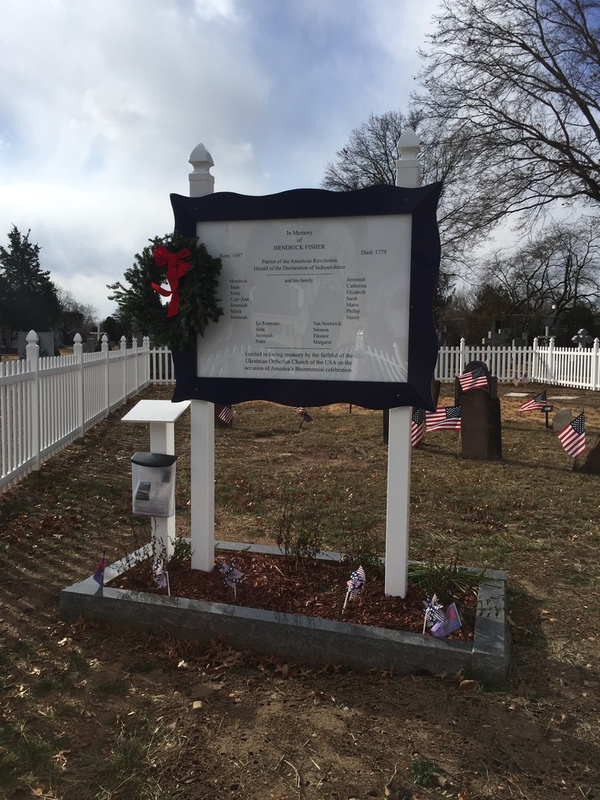 Heindrick Fisher, who resided at the home in the 18th century and is buried in the graveyard, was an active member of the local community and especially known for bringing back a copy of the signed Declaration of Independence to Somerset County. On July 7, 1776 Fisher read the Declaration of Independence to the inhabitants of Bound Brook, New Jersey at Frelinghuysen Tavern (no longer standing, but a plaque can be found downtown commemorating the occasion). To read more about Heindrick Fisher and the historic Fisher House, visit the page on the Fisher House (Link). The graveyard is open from dawn to dusk every day of the year. No visitation is permitted after dark.